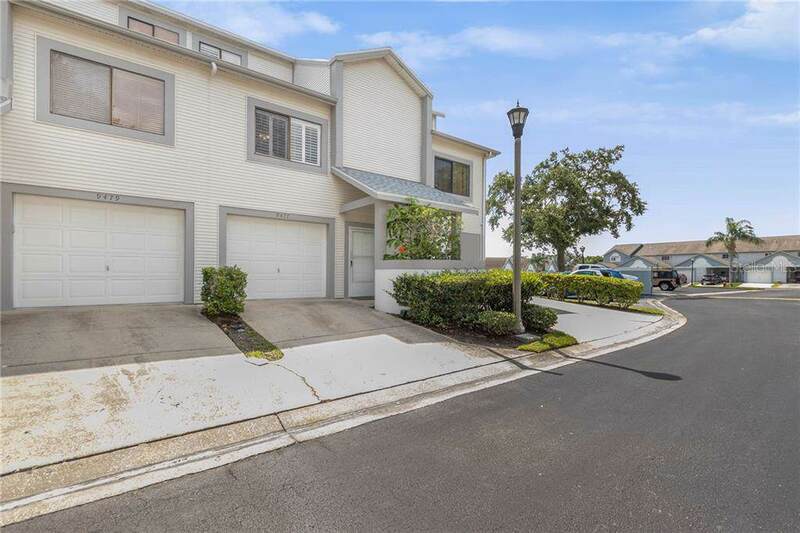 A unique three story, 3 bedrooms 3 baths townhouse in beautiful Tara Cay III! Pet FriendlyOnly minutes from beaches, shopping, nightlife and airports. 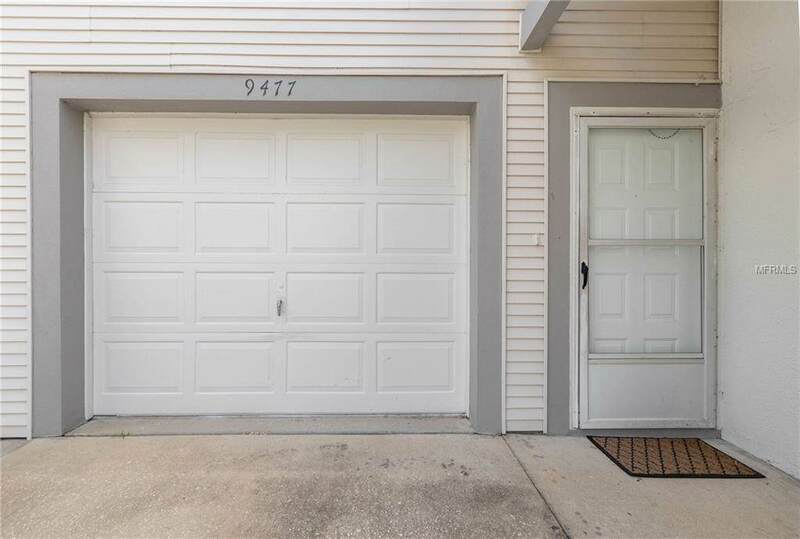 Enter the ground floor where we have a one car garage, bathroom and extensive space. Currently has a pool table there! Take the spiral staircase to the 2nd floor balcony and enter the Great Room, dining room, and cook friendly kitchen. Also located on the second floor is a one bedroom with a full bath. Access from two points allows for convenience and also privacy. The 3rd floor has yet another bedroom and the Master bedroom down the hall with private balcony. 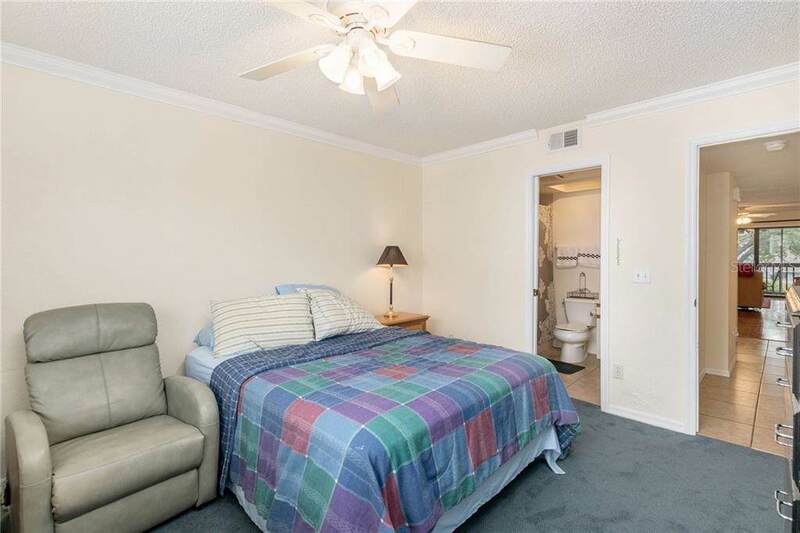 Both bedrooms have their own private full baths. New roof 11/18, Hot Water Tank 1/18! Listing provided courtesy of Equity Realty Of Pinellas Inc.